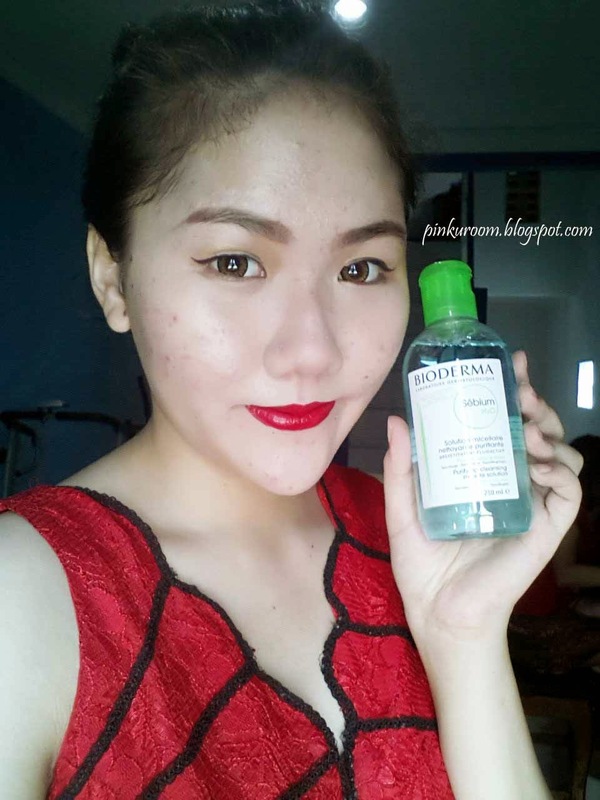 Today I want to review one of my favorite face cleanser which is Bioderma Sebium H2O. Sebium H2O is a purifying cleansing micelle solution for combination or oily skin. 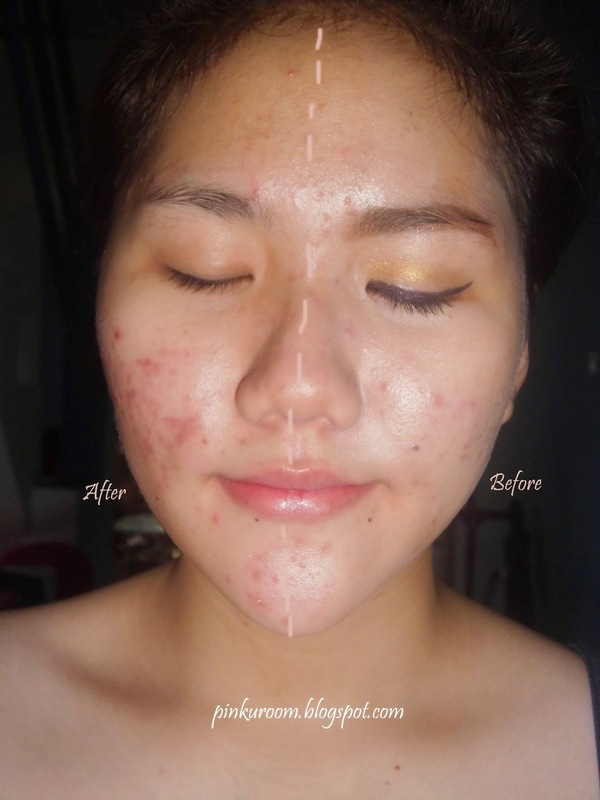 This is a cleansing water with micelle technology or people know as micellar water. 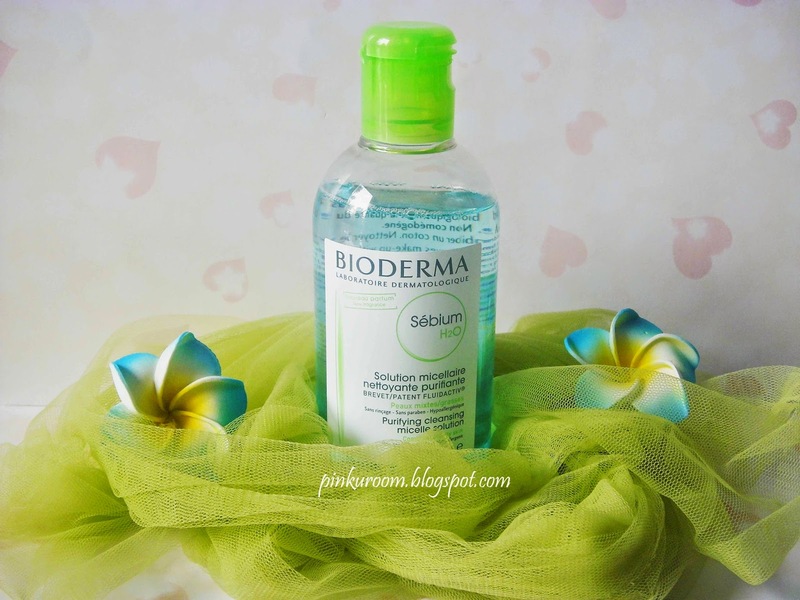 Bioderma Sebium H2O has 500ml, 250ml, and 100ml size. Mine is the 250ml one. The difference between Sebium H2O and Sensibio H2O is the sebium one has fragnance while the sensibio hasn't. 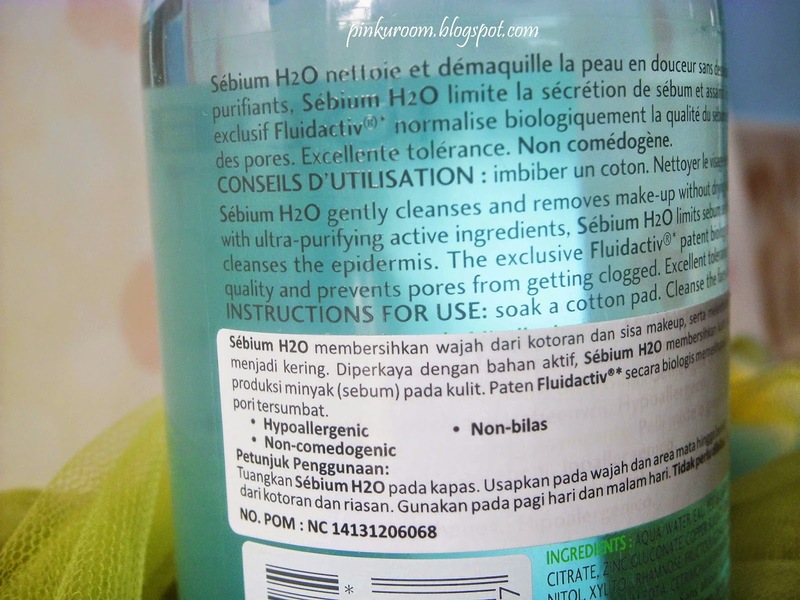 Also sebium H2O contains oil control so it can't be used to remove your eye and lip makeup because it will make it dry. Sebium also contains Fluidactiv that mantain sebum in our face and prevent clogged pores. Sebium H2O is hypoallergenic, non-comedogenic, and non-rinse. Yes you read it right, no need to rinse! But if you want to make sure your face is clean from makeup and dirt I suggest you to wash your face with facial foam after clean it with bioderma Sebium H2O. You can see the difference (of course you can, LOL), my face is clean from makeup and dirt without any sticky feel like when you're clean your makeup with milk cleanser or oil cleanser. It's refreshing and not make my skin over dry because I have combination skin. If you have sensitive skin then Sensibio H2O is the right one for you. 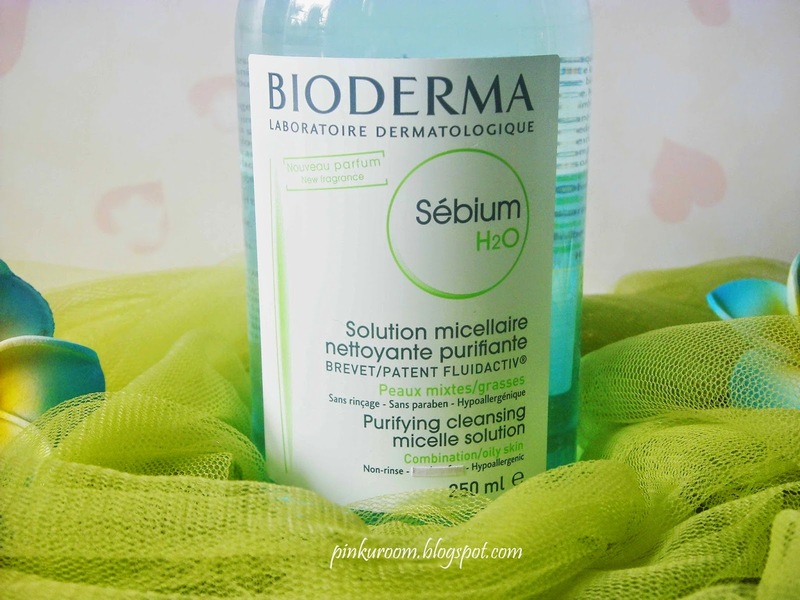 Have you tride H2O micellar cleansing water from Bioderma? 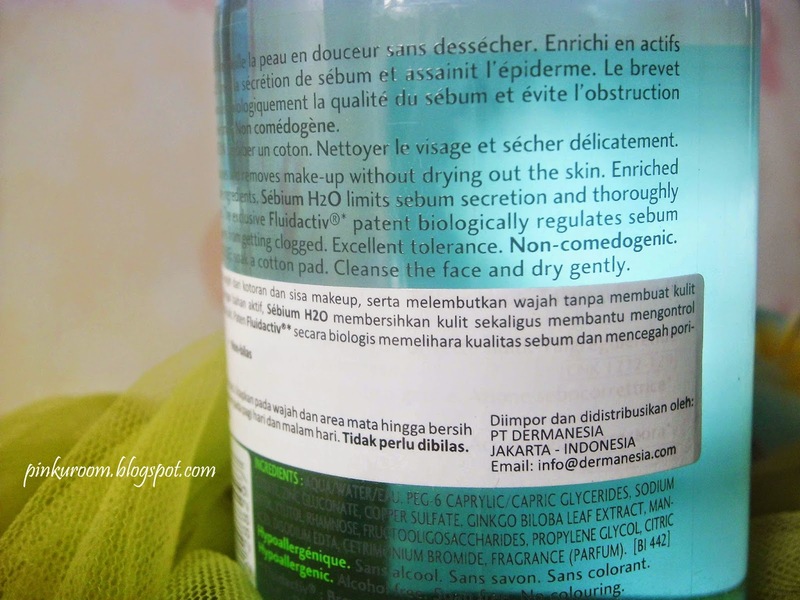 Do you clean your face with Sebium H2O or Sensibio H2O?